Dewald Wasserfall’s ‘Tougher than the rest’ cover is simply amazing! He labels himself as the guy who wears jeans, eats biltong and drinks whiskey… on ice. Martin Bester and Dewald Wasserfall will be going on tour together to New Zealand with a few musicians. 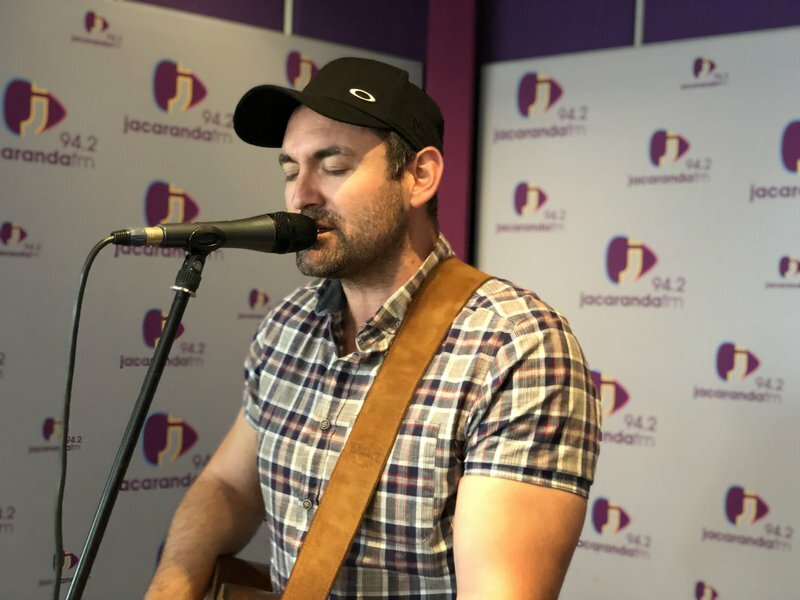 However, before the ‘Kuier Down Under’ tour in March 2019, Wasserfall visited Martin Bester to talk about his brand new album which is on its way. Dewald Wasserfallis starting the weekend on the best note possible by singing Bruce Springsteen’s ’Tougher than the rest’ on Friday Live! Dewald Wasserfall was runner-up Ivan Roux’s mentor on VIA TV's, 'Die Kontrak'.